Dangerous Neighbors: Volcanoes and Cities tells the story of how volcanoes influence the cities in their shadow. 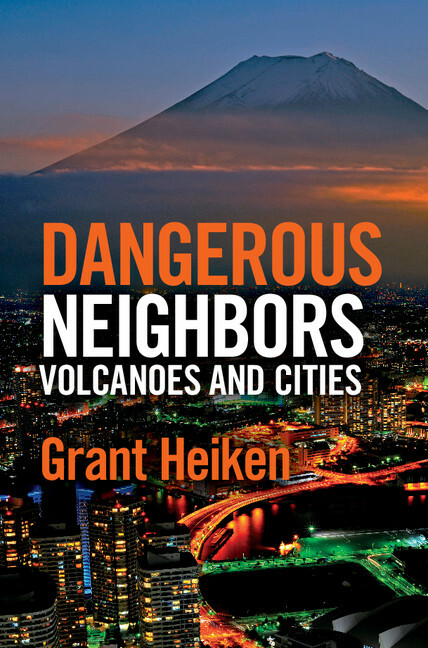 Here, author Grant Heiken reveals some of the unexpected cities not in his book that are thriving under threat of eruption. While writing Dangerous Neighbors, I had to make some tough choices. From 67 major cities at risk (with populations greater than 100,000) I needed to choose examples to represent the global spectrum of cultures and volcanic eruption types and histories. To cover all of cities at risk would have been fun for me but overwhelming for the non-specialist reader. Many cities not included in the book are reasonably well known and are in in Europe, Central and South America, and Asia, (especially in Indonesia, Japan, and the Philippines). Mount Etna, which has been very active during the last several years, has historically sent lava flows into the city of Catania, with a population of 301,000. Guatemala City, the capital of Guatemala, with a population of nearly a million, sits on deposits from catastrophic eruptions that have occurred over the last 30,000 years. Guatemala City also has a great overview of nearby Volcan Pacaya, which is erupting now. Yogyakarta, Indonesia, with nearly a half million residents, is witness to the ongoing explosive activity of Merapi Volcano, the summit of which is only 17 miles north of the city. During this year (2014) the eighth international “Cities on Volcanoes” meeting will be held in Yogyakarta, raising international awareness of the volcanic hazards for this rapidly growing Indonesian city. Medina, Saudi Arabia. The burial place of the Prophet Mohammed and the second most holy city in Islam was once threatened by a volcanic eruption! Medina is near a young basaltic volcanic field and a lava flow reached the edge of the city in 1256 CE (AD). Taipei, Taiwan. 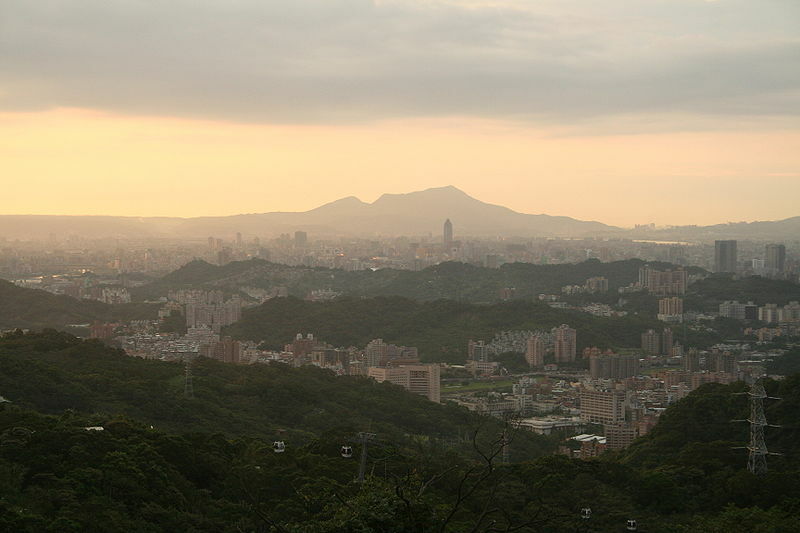 I heard a talk by a Taiwanese geologist several years ago where he described a young volcanic field that is located on the edge of Taipei (population 6.000,000) with the most recent eruption 6000 years ago. Vancouver, British Columbia, Canada. Vancouver, host city for the 2010 Winter Olympics, has nearby young volcanoes. The volcanoes, Mount Garibaldi, Mount Meager, and Mount Cayley, are part of the Cascade Range, a line of volcanoes that begins in northern California. The youngest activity in the region occurred about 200 years ago.